Studies have demonstrated weight loss, improved glucose levels, and remission of diabetes in some patients. Most studies have only looked at 2 years of postoperative data. Talk with your doctor to determine if you might be a good candidate for diabetes bariatric surgery. Ask your doctor about the risks and benefits of surgical versus non-surgical treatment. Would you have bariatric surgery if it might improve or cure your diabetes? More and more people are asking there insurance companies to do just that with more than 120,000 bariatric surgical cases per year in the U.S.
How much weight might I be able to lose? What sort of changes will I need to make before surgery? What will I be able to eat post-operatively. What Is Diabetes Bariatric Surgery? 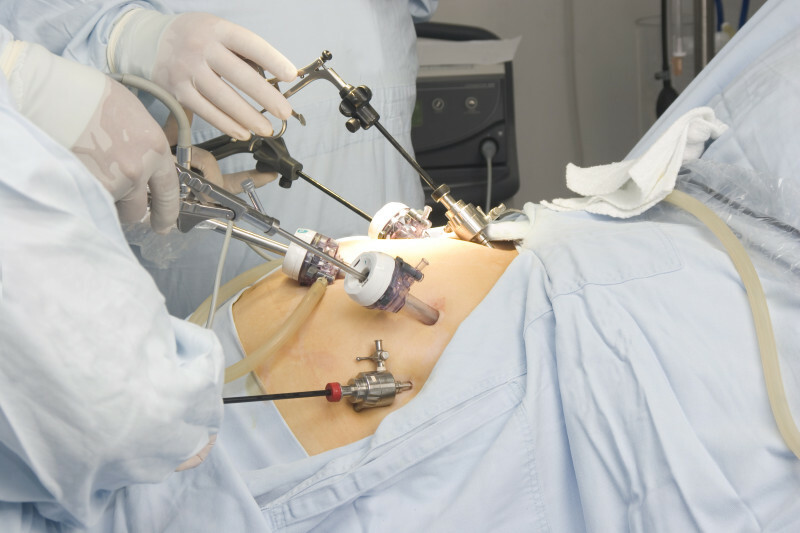 “Bariatric surgery” or weight loss surgery can help you lose weight. In general this is accomplished by making your stomach smaller. Other types of diabetes baraiatric surgery alter how your body absorbs food. No matter which type of surgery, decreased caloric intake will lead to weight loss. What Are The Types Diabetes Bariatric Surgery? There are several different types of weight loss surgery. The most common is the ‘gastric band’ where a band is placed around part of the stomach creating a small pouch. Your doctor can adjust the size of your stomach. This is the simplest weight loss surgery and involves the least amount of cutting, but is also associated with the least amount of weight loss. In the gastric bypass procedure part of the stomach is removed to make a small pouch. This procedure is associated with the most weight loss, but can also cause some nutritional problems as your body may not absorb some nutrients as well after the operation. A sleeve gastrectomy is a different surgical procedure, but is less likely to cause any of the complications associated with gastric bypass. Bariatric surgery has demonstrated weight loss and improved diabetic control in patients in studies from 2 – 5 years following surgery. In one study presented at the 29th Annual Meeting of the American Society for Metabolic and Bariatric Surgery, 67% of gastric bypass patients were in complete remission of their diabetes in the year following gastric bypass surgery. If patients were not on insulin and did not have reduced pancreatic function, the success rate jumped to 96%. 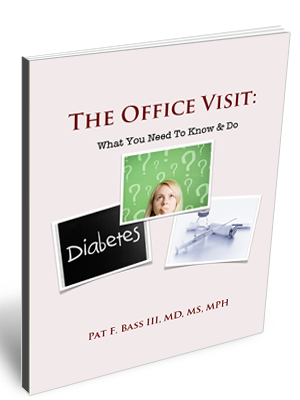 Many patients were off their diabetic medications within a couple of weeks. On the other hand, other scientists question whether or not bariatric surgery is as effective for diabetes. Investigators looked more than 4,000 patients with diabetes who underwent diabetes bariatric surgery, While 68% had a complete remission initially, more than one third of these patients ultimately redeveloped diabetes. Poor diabetic control before surgery, need for insulin before surgery, and longer time with diabetes were all predictors of redevelopment of diabetes. So what would you do? While some of the results seem impressive, there are real risks and a fair number of people ultimately redevelop diabetes. Please leave a rsponse- I would love to hear why you would or would not have diabetes bariatric surgery. Do you have other thoughts or concerns? If you liked this post or found it interesting, please use one of the buttons below to share it with your friends and followers. 2. A multisite study of long-term remission and relapse of type 2 diabetes mellitus following gastric bypass. Obesity Surgery 2013; 23(1):93-102.